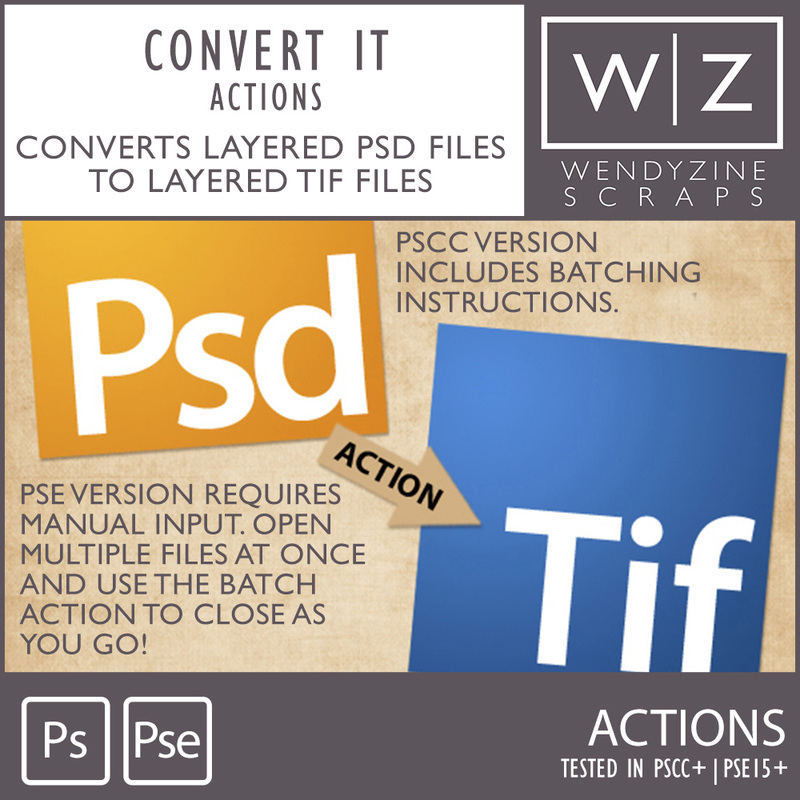 This little time saver will quickly convert your PSD files to TIFs. Just batch them through Photoshop or Bridge and instantly convert a layered PSD to a layered TIF. (Layered TIF files save space...get up to 40% smaller file sizes). This action pack is S4H and designer-friendly at no additional cost. TESTED in PSCC+, PSE15+ ONLY. Mac and PC Compatible.